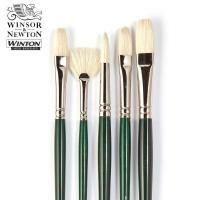 Winton brushes have a natural bristle developed for use with Winton Oil Colour but suitable for use with any oil or acrylic paint. 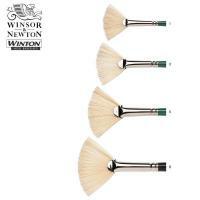 Made from good quality Chinese hog bristles, Winton Hog brushes are interlock constructed and hand-set into seamless corrosion-resistant ferrules. 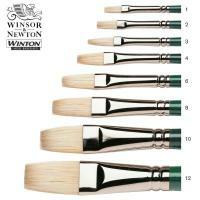 The bristles’ natural curve is retained even after heavy use, allowing more control and accuracy, whether painting with oils or acrylics. 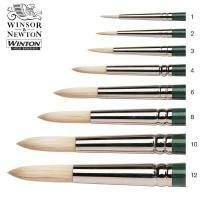 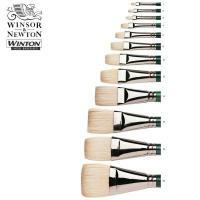 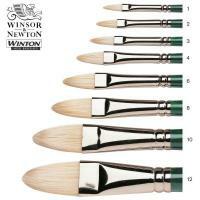 Read more about Winton oil brushes.